So, you have acquired a new set of wheels (even if your car is pre-owned, it’s still new to you) and now your concern is keeping your car in tip-top condition. Car maintenance can, however, cost you a pretty penny if you’re not careful. If you financed your vehicle through Earn-a-Car, you’ll know that you’re getting the best and most affordable deal, including the option for car finance with bad credit. Even so, it’s a good idea to see where you can save on your car maintenance going forward, without cutting corners. Oil is essential to ensure that your engine parts are well lubricated. 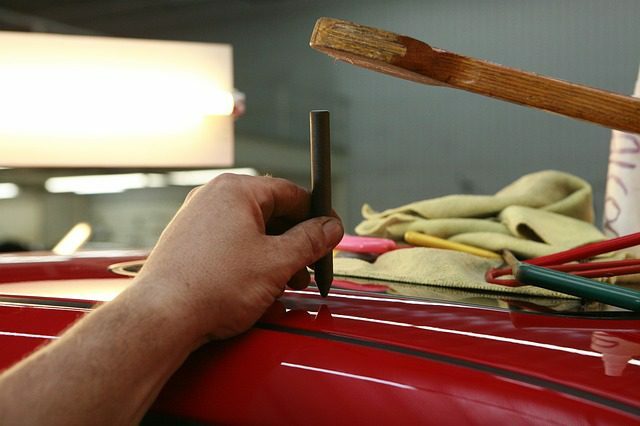 You should check your oil at least once a month using the dipstick under the front bonnet: pull the dipstick out, wipe with a cloth, put it back in and then pull out again. The dipstick will have markings indicating whether your oil is low or not. Fill up with oil as necessary (you can buy motor oil from your local petrol station). Locate your car’s radiator under the bonnet, unscrew the cap and fill up with water regularly. It is that simple, but this basic check can help you avoid extensive damage if your car overheats due to insufficient cooling. The air filter and spark plugs should be changed once a year. This task may sound too complex for a novice to DIY but it is not difficult. Just ask for some assistance when you purchase the parts, follow the instructions to-a-T, have a little patience and you’ll save on your mechanic’s bill. Earn-a-Car has a fantastic rent-to-own vehicle financing plan with loads of benefits such as vehicle tracking, accident cover, cash back and breakdown assistance – plus it’s an affordable solution for those who are buying a car while blacklisted. For information on arranging car finance despite a bad credit record, that helps you save money every month, contact us today.